– Latest EU import data shows that tropical plywood has continued to lose share in the EU plywood market over the last two years, ITTO reported. Tropical hardwood faced plywood has lost share mainly to Chinese plywood faced with temperate species (including poplar, eucalyptus and birch), and to Russian birch plywood. 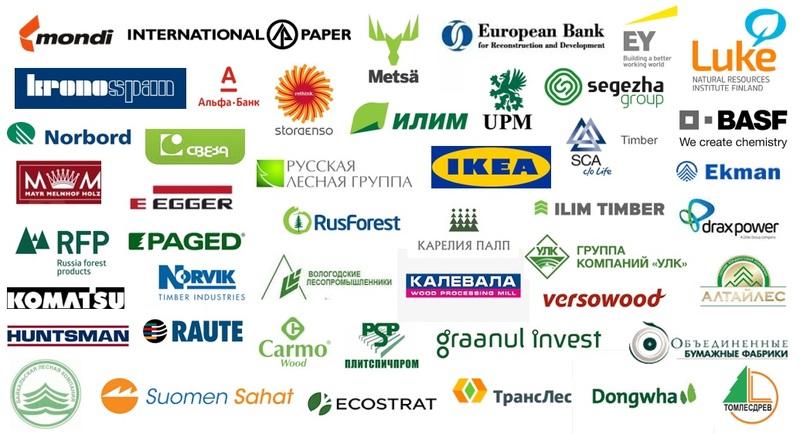 – Swedish company Södra has raised the price for softwood NBSK pulp in Europe from June 1 due to a stronger global market and solid demand. The price will grow up to $830/tonne. – Stora Enso has signed an agreement to divest the key assets of its Suzhou mill in China to the local government for approximately €240 million, EUWID Paper business journal reported. At the same time, according to Fordaq, Stora Enso’s consumer board machine at Beihai mill in China (Guangxi region) successfully started production on 26 May. – Australia’s first CLT manufacturing plant will be built by XLam in the Albury Wodonga region, representing a $25 million investment. The facility will produce 60,000m3 of CLT each year.